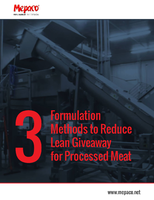 Alliance/CAS Caston II Plus Crane Scale features 320 x 240 TFT LCD display. Available in 1,000 x 0.5 lb, 2,000 x 1 lb, and 5,000 x 2 lb capacities, Alliance/CAS Caston II Plus Crane Scale comes with TWN handheld indicator and is operated on 6 VDC. Designed with on-board memory for 100 items and 5,000 transactions of time, date and gross weight, indicator features USB port for interfacing to PC, laptop or printer. Unit comes with heavy-duty swivel hook and weighs 37.5 lb. 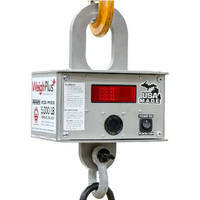 Heat-Resistant Crane Scale is built for durability, safety. 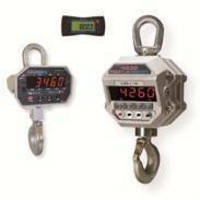 LED Crane Scale thrives in harsh environments. 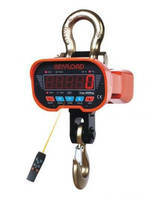 Crane Scale features 1.5 in. 5-digit LED display. 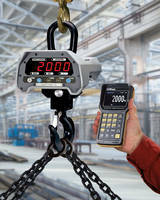 Programmable Crane Scale protects rigging and lift operators. 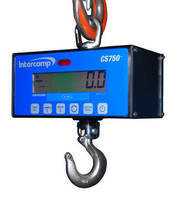 Crane Scale serves medium-duty industrial applications.